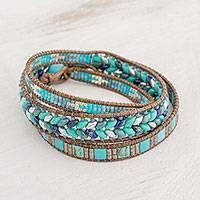 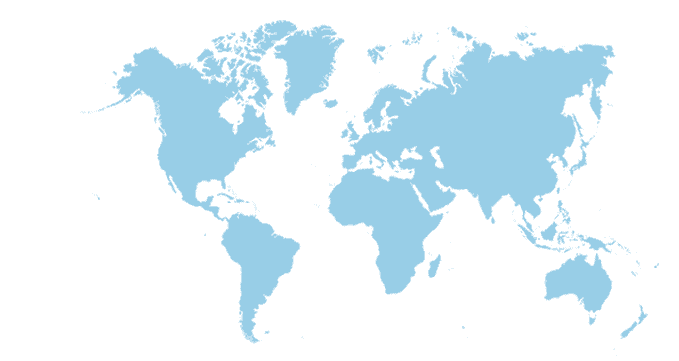 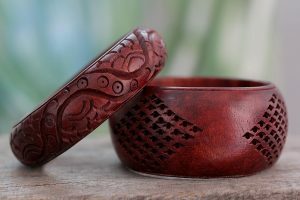 Characterized by unique region-specific techniques, this collection of wrap bracelets from NOVICA features only the best selection of authentic styles from across the globe. 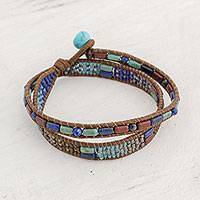 Colorful Glass Beaded Wrap Bracelet from Guatemala, "Country Waters"
Bracelets have enjoyed a prominent place in history, with both women and men sporting wrist ornaments since 2000BC. 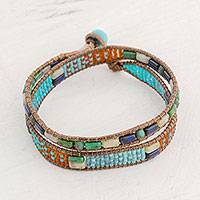 The Egyptians were among the first civilizations where we observed the incorporation of bracelets in everyday style. 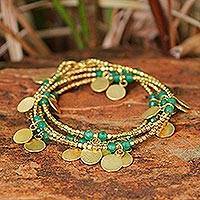 Historically worn to show power and wealth, today the bracelet takes on new shapes, styles, materials and meanings. 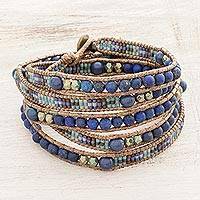 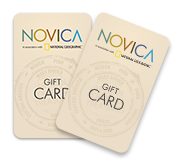 NOVICA artisans join forces to create an impeccable collection of wrap bracelets for women for you to enjoy. 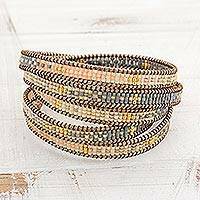 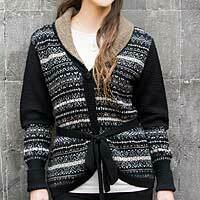 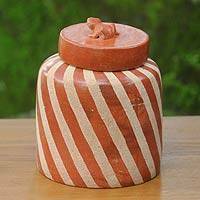 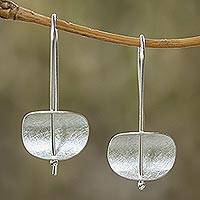 Offerings in this collection wrap around the arm, often twice, to achieve a distinct and fashionable style. 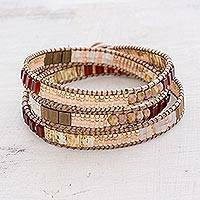 Our wrap around bracelets come in a variety of materials including leather, silver, cotton, wool, and beaded options. 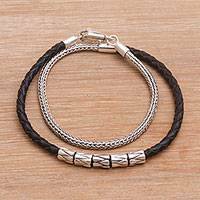 Black leather bracelets for women are great mix-and-match or stackable accessories for all year round.